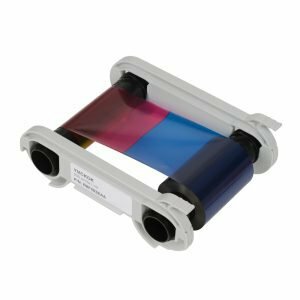 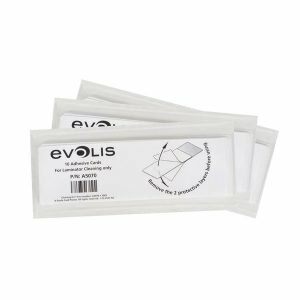 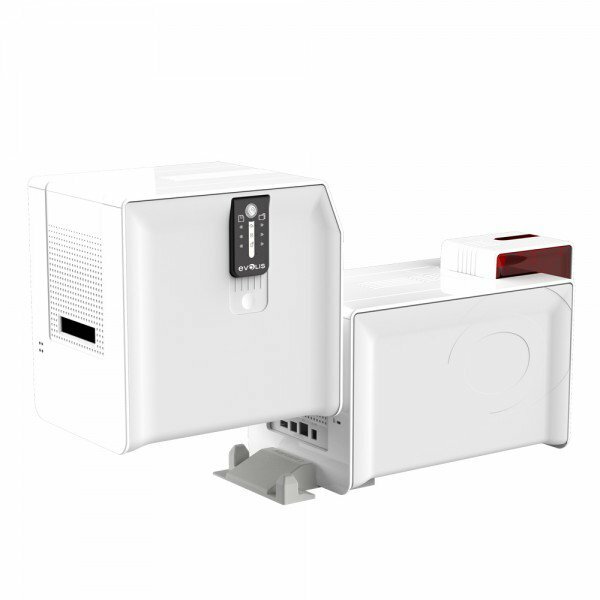 Enhancing the standard Evolis Primacy card printer, the Primacy Lamination provides you with an affordable way to create cards with maximum durability and a high level of security. 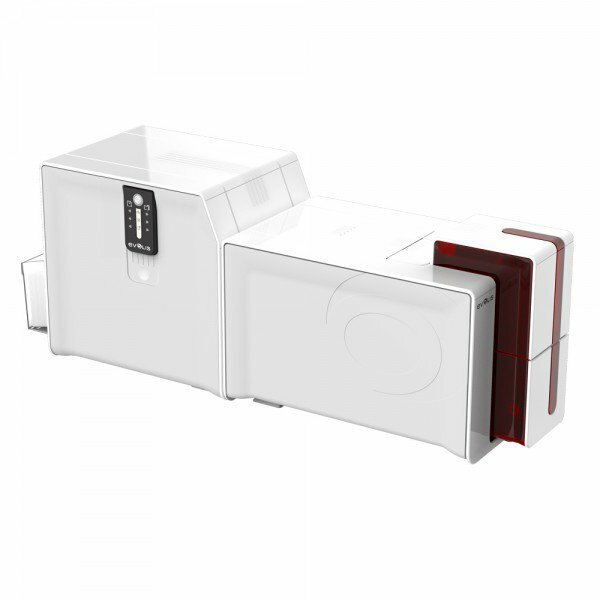 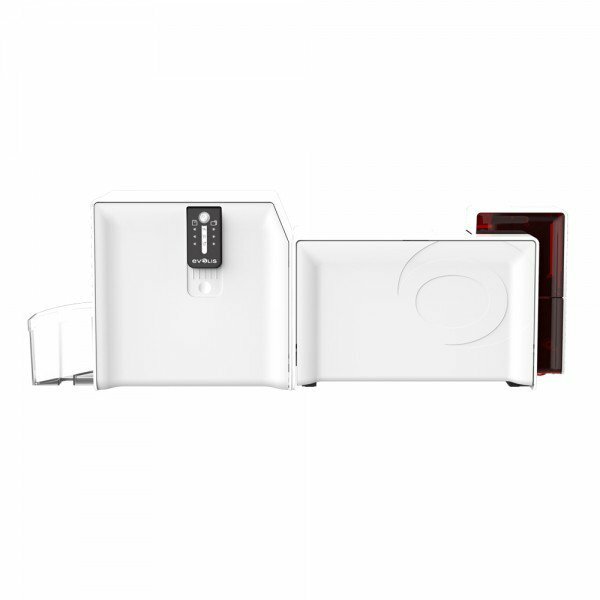 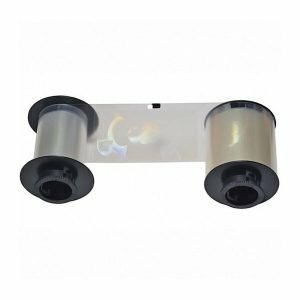 The lamination module is easily connected to the Primacy card printer when needed, and there is a large choice of Evolis patches and laminates with and without holograms to laminate your ID cards with. Create a personalised laminate for the highest security ID cards.